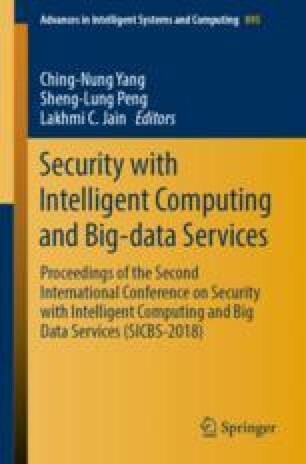 In this paper, a new multi-level competitive swarm optimizer (MLCSO) is proposed for large scale optimization. As a variant of particle swarm optimization (PSO), MLCSO first divides the particles of original swarm into two groups randomly and then compares the particles according to their fitness values. The loser with worse fitness value will be put into the first level. The winner with better fitness becomes a new little swarm. New little swarm continues to be divided and compared until the new swarm has only one particle. This process forms a multi-level mechanism. The loser will be updated by the winner. It not only shows a great balance between exploration and exploitation but also enhances the diversity. 20 different kinds of test functions are selected for the experiments. Despite MLCSO algorithm is simple, the experimental results on high-dimension by comparing it with five state-of-the-art algorithms demonstrated its effectiveness. This work was supported in part by the National Natural Science Foundation of China (Nos. 61762028, 61772149, U1701267 and 61320106008), and by Guangxi Colleges and Universities Key Laboratory of Intelligent Processing of Computer Images and Graphics (No. GIIP201703).